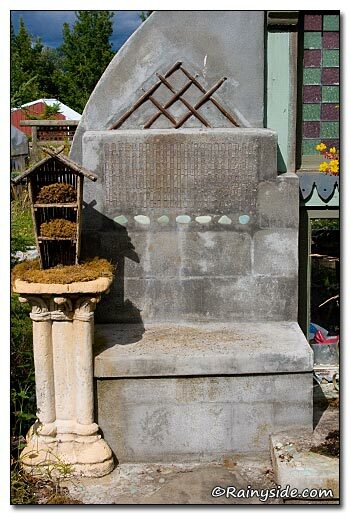 I've toured gardens in the Pacific Northwest for many years, and this week I realized I have photo collections of all kinds of gardens, seating, garden art and structures. I've chosen some of the most interesting seating groups, and for the next week I will put a few up for you to peruse for inspiration. Choose your favorite style! From serious to playful, the artisans that work with stone, mosaic, and concrete produce some of the most amazing creative works of functional art. 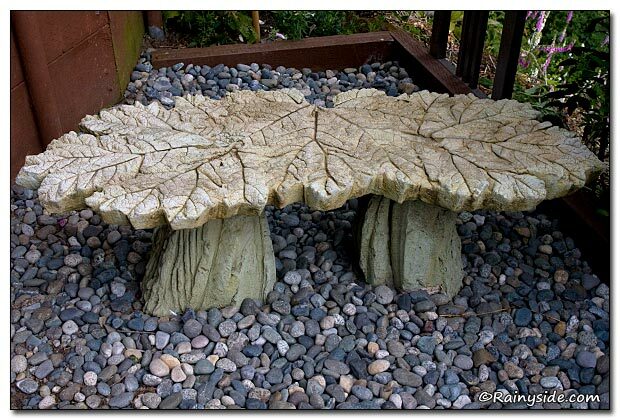 I am always delighted when I tour a garden that utilizes outdoor furniture as art. 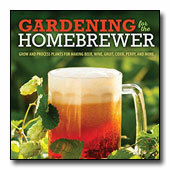 It gives the garden a huge lift up from the ordinary, and gives it soul. Here are some of my favorite encounters in the gardens I've had the pleasure to pass through. 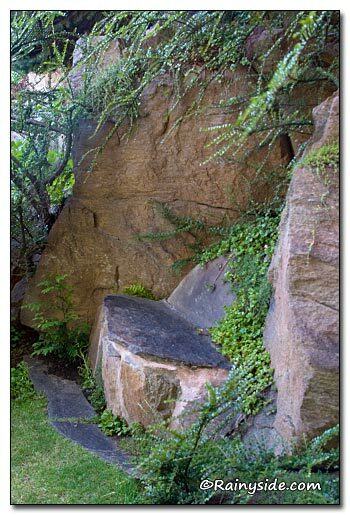 The rock bench nestled into the cliffs of Ohme Garden is fantastic in and of itself, but even more remarkable is how this garden was hewn from a dry bluff and irrigated by hauling water up from the Columbia River Valley below. This was the work of two industrious people—a husband and wife team—Herman and Ruth Ohme. If you've never visited this beautiful garden in Wenatchee, Washington, I recommend travelling over the mountains and touring this oasis in a dry land, now owned and maintained by Chelan County. Casting leaves in concrete was made popular by artists Little and Lewis, and is now the pastime of many artists. The artist went a step further and made this wonderful bench set into a shady nook. 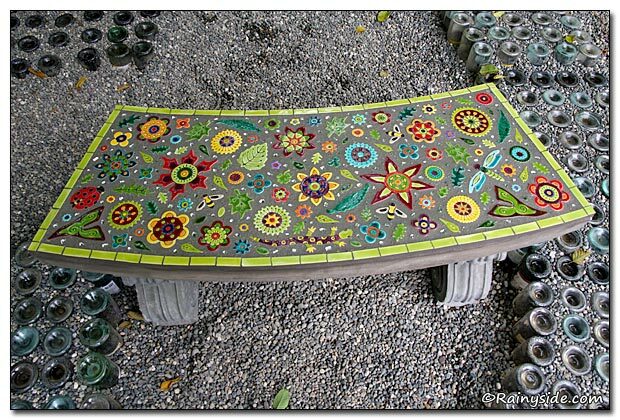 An otherwise ho-hum, concrete bench was turned into an exciting piece of mosaic art, then placed into a labyrinth made from wine bottles. 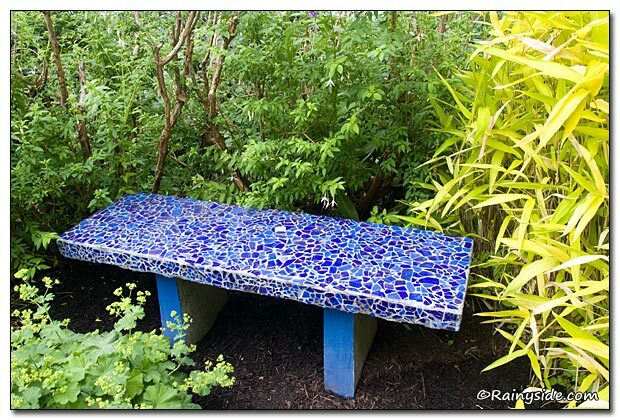 This simple bench “had the blues,” but now “has the blues” in a jazzy mosaic of broken pieces of tile in multi-shades of (what else?) blue. Oregon's Bosky Dell Nursery not only shows off many native plants, the concrete work around the garden is a fun encounter. This bench is made up of concrete blocks with additional creative concrete touches to it. 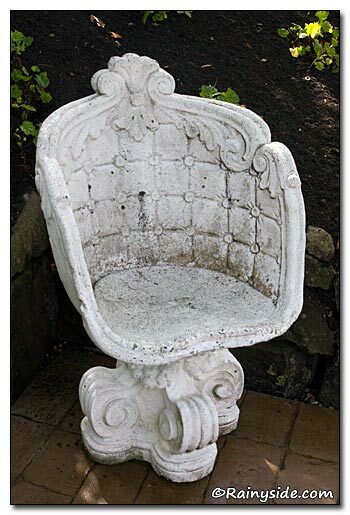 An ornate, white, reconstituted stone chair that sits on top of a Grecian style pedestal is made even more charming with its aged patina. 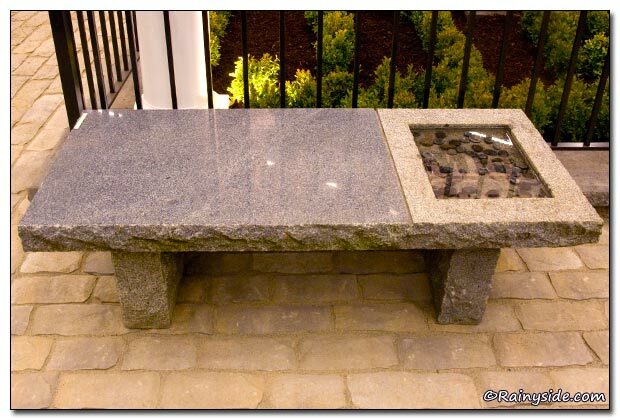 This classic highly polished stone bench comes with a twist—a small water feature on one side. You just have to remember not to sit on the waterside.